Devastate your opponents with these titans of the ring! 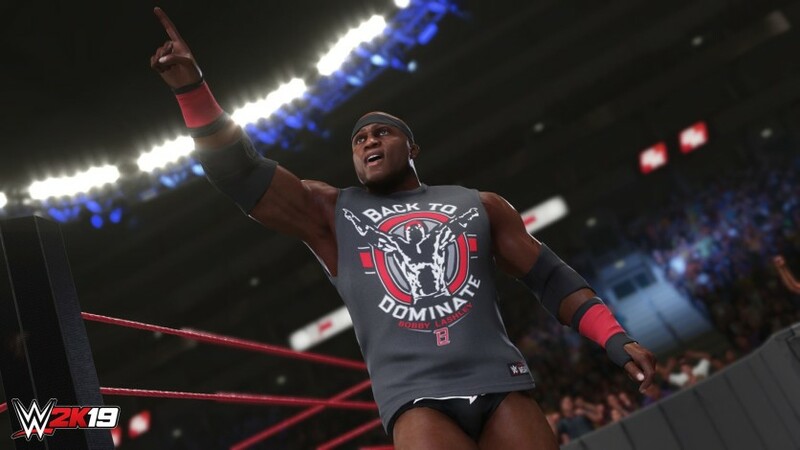 Download the WWE 2K19 Titans Pack to gain access to Bobby Lashley, EC3 and Hanson & Rowe, the destructive force known as War Raiders. NOTE: The WWE 2K19 Titans Pack is also available by downloading the WWE 2K19 Season Pass.